That’s all I have to write. 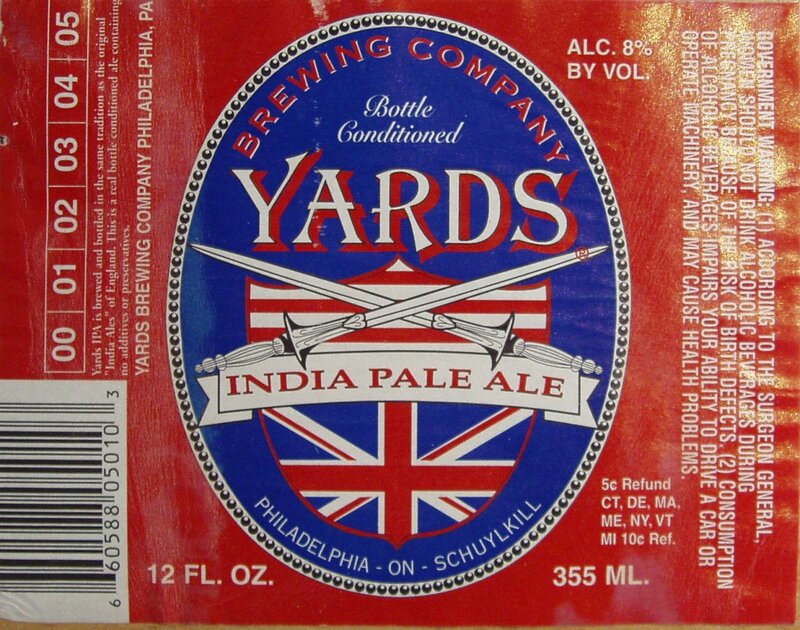 Your gameday beer: As I’m down at Citizens Bank Park right now enjoying a Yards India Pale Ale, you should be too. It’s got the fruity flavors of orange, mango and peaches inside, and it just goes down so smooth and crisp. A beautiful taste of Philadelphia to enjoy for this simply awesome pitching matchup. Enjoy, my friends, and have a cheesesteak.